Villa, swimming pool, till 8 persons, 3 bathrooms. - Rent,a,House,Spain, holiday, bookings, Altea,La Vella,, Albir, Calp(e), Moraira, Javea, Benidorm, Alfaz del Pi, La Nucia, Alicante, Valencia. Villa, swimming pool, till 8 persons, 3 bathrooms. 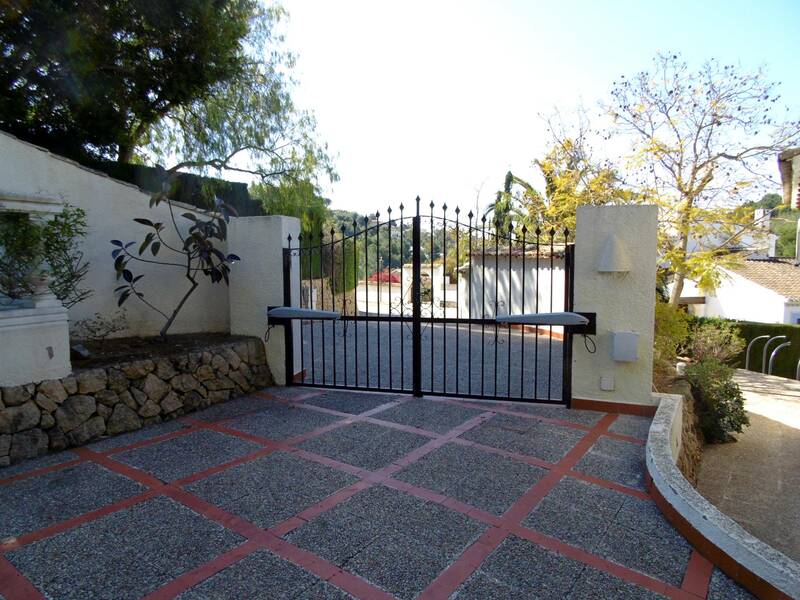 (ref:146) Close to the centre of Altea (la Vella-900 meters) is this spacious villa. Four bedrooms with two on-suite bathrooms plus one extra bathroom and a outside shower. The guest apartment with its own kitchen, livingroom and bedroom. An area with beautiful surroundings special for hikers and mountaineers. But also the sea is only 2 kilometers away, with beaches and nice large and small harbours with all the watersports you can wish for. A area with nice live music and many restaurants for the small and very large wallet. We have it all and everything is open the whole year with about the best winter climate. Summer and winter this is the place to be. Special in this dry, warm and cool house with airco and heating. 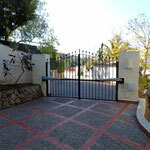 All nice villages as Albir, Alicante, Benidorm, Moraira, Javea, Calpe are easy to reach from here. November till April 695 per week, per month 1700, excluding gas and electricity. April 750 per week excluding electricity. May 795 per week excluding electricity. June 1250 per week included electricity (including 200 Kwh per week). July and August 1850 per week included electricity (including 200 Kwh per week). September 1250 per week included electricity (including 200 Kwh per week). October 795 per week excluding electricity. For month prices we make a nice deal for you.